 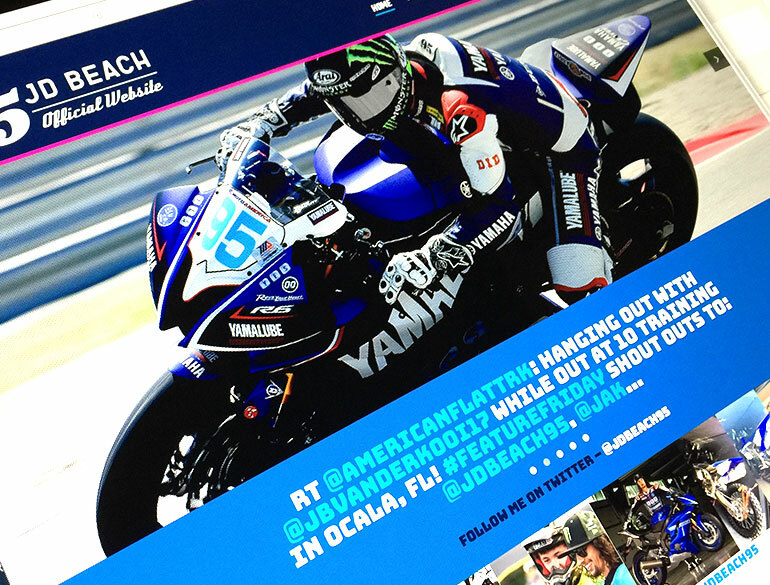 We create world class websites for world class riders. 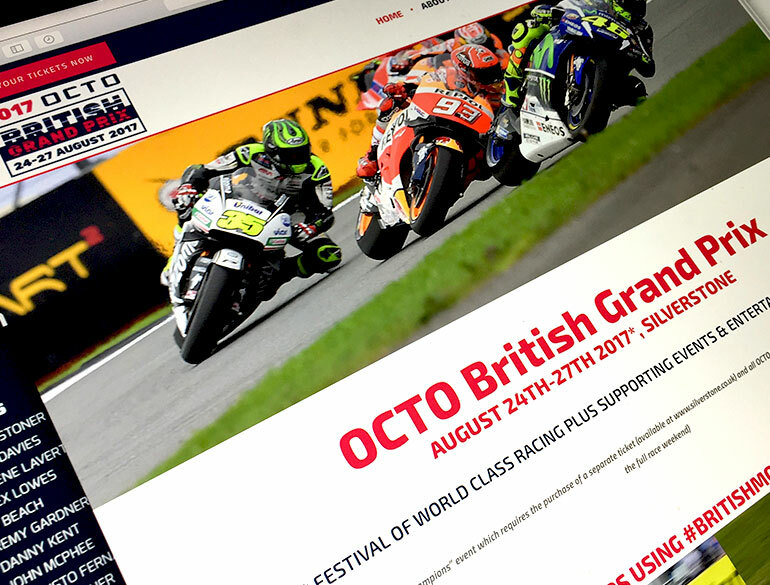 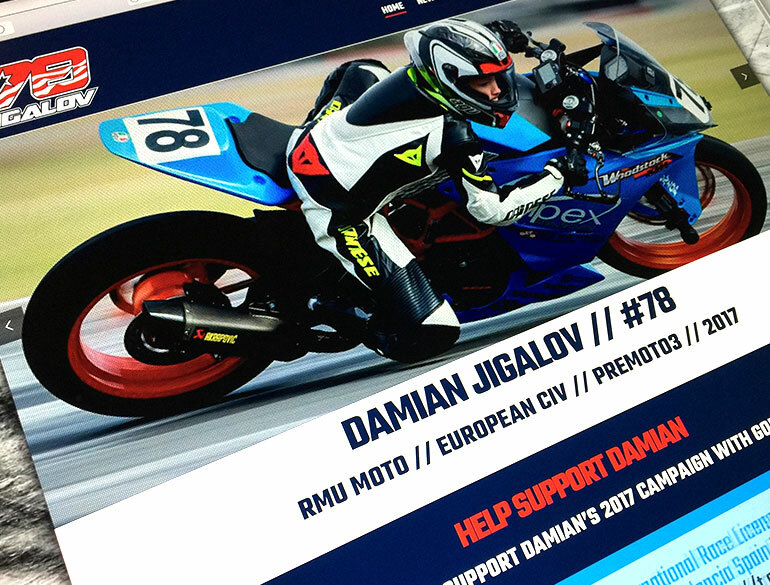 MotoGP and World Superbikes are at the core of our business, and we approach projects as motorsport fans and enthusiasts as well as brand, design and web experts. 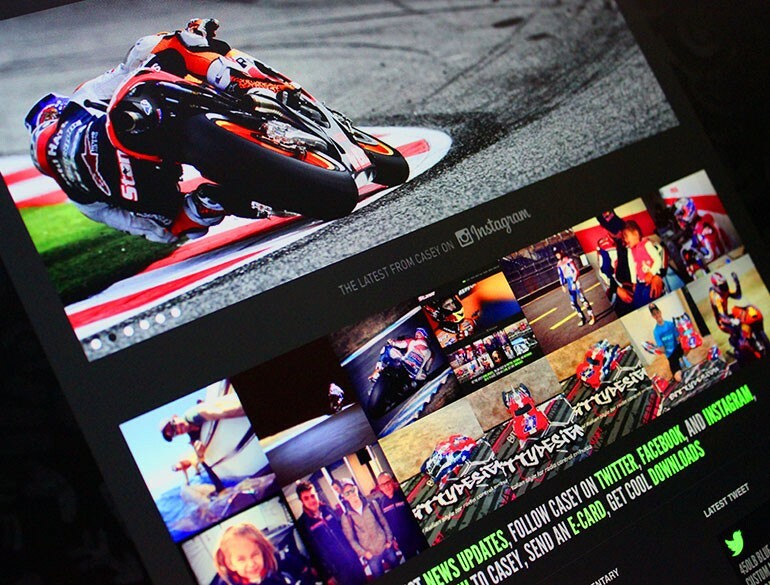 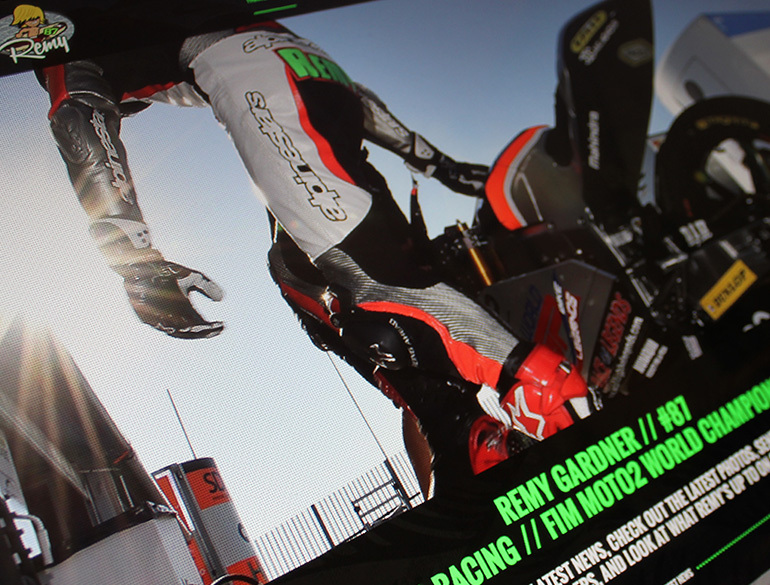 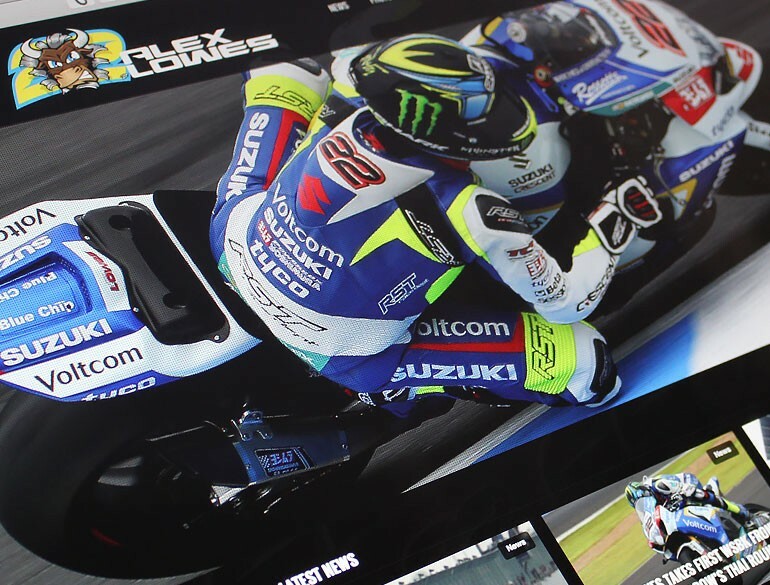 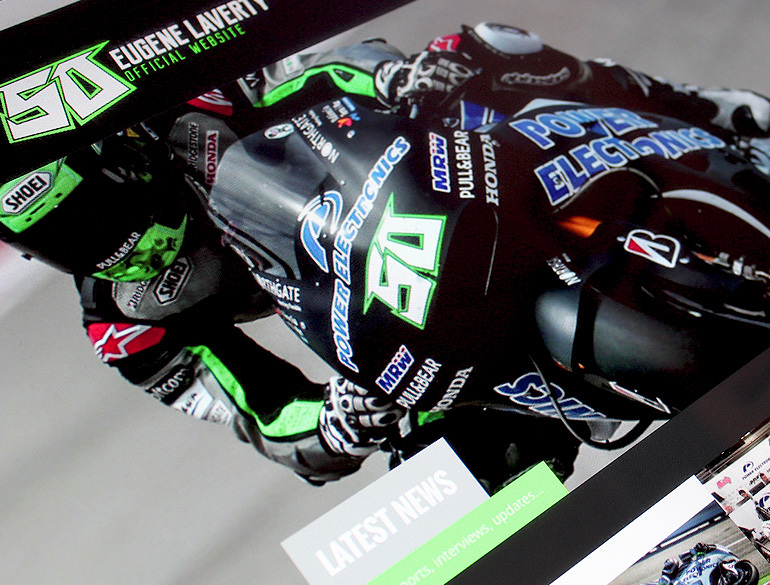 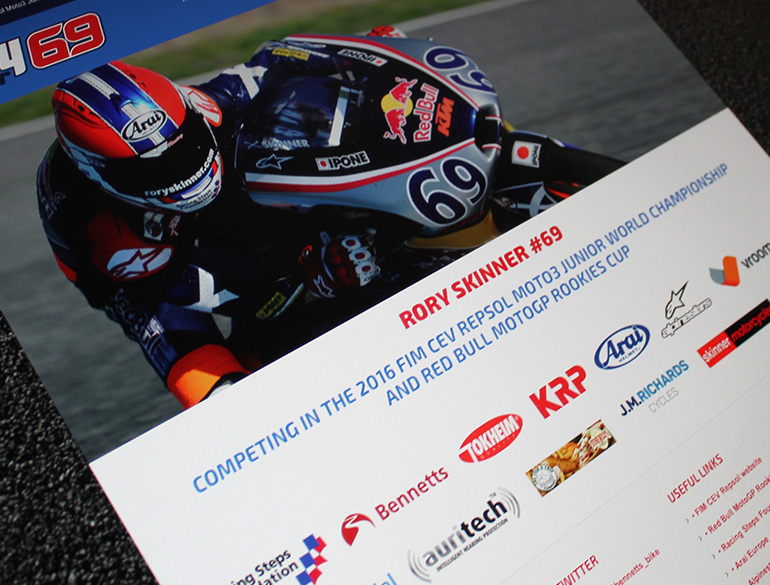 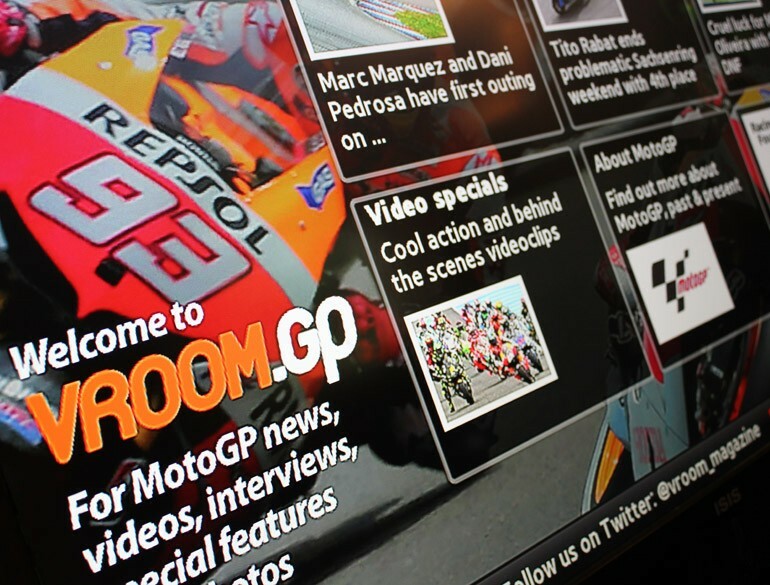 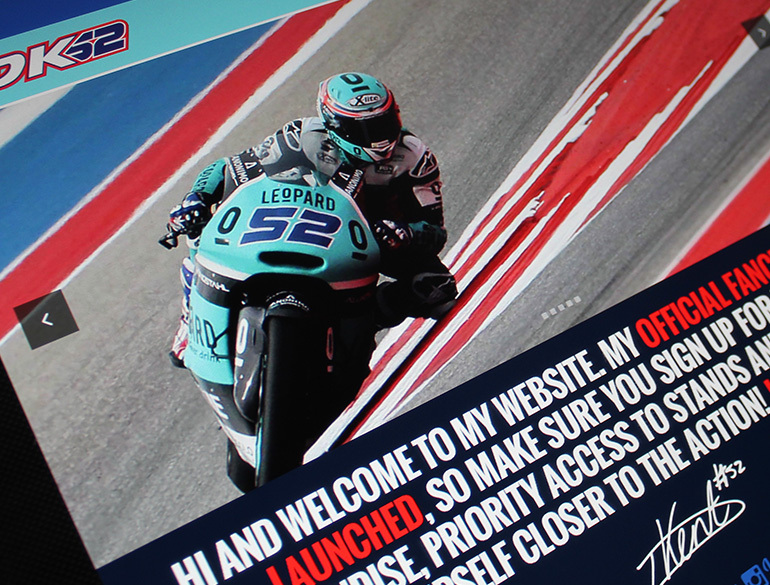 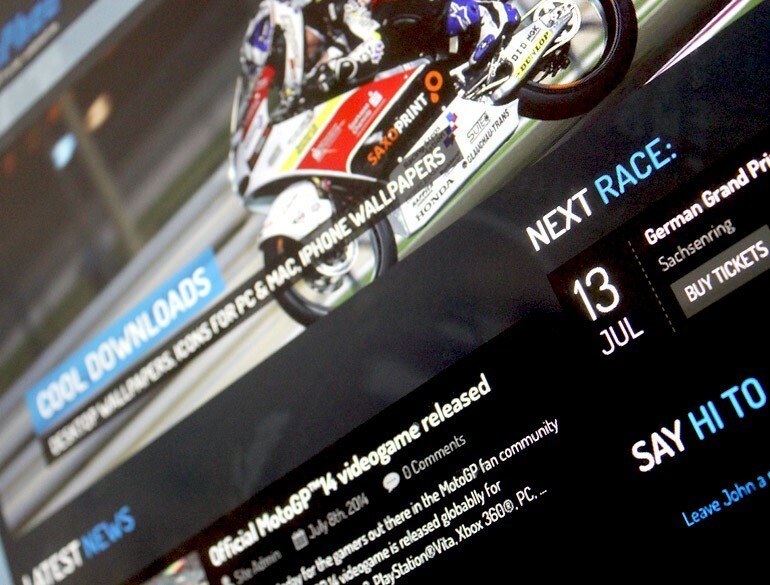 We design, build and manage websites for double MotoGP World Champion CASEY STONER, WorldSBK riders EUGENE LAVERTY, ALEX LOWES & CHAZ DAVIES, Moto2 rider REMY GARDNER, Moto2 rider & Moto3 World Champion DANNY KENT, Moto3 World Championship rider JOHN MCPHEE, as well as up and coming riders in other championships. 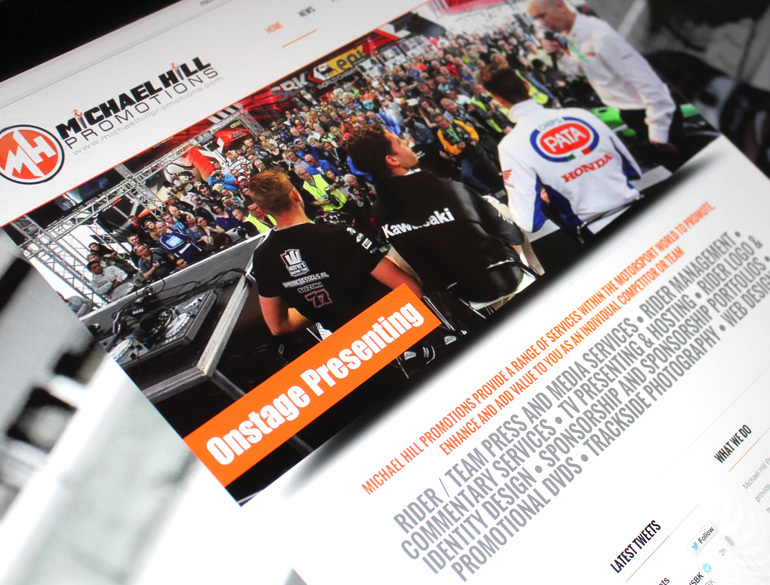 We build websites and manage riders’ online profiles with all the key stakeholders in mind – the Team, rider management, the sponsors – and *always* the fans.